While there are just several devices in the market that run on 4.3 Jelly Bean, everyone’s drooling over KitKat, the next chapter in Android. We know that Google will launch the latest OS which will be version 4.4 sometime this month and according to the latest tidbits, October 15 will be the designated date of arrival. Previously, various reports noted that the new platform could arrive on the 14th of this month. 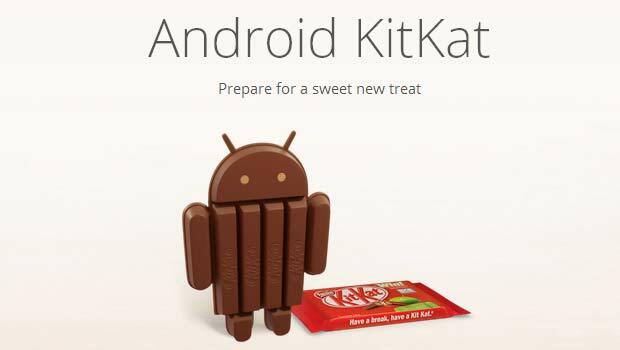 However, TechManiacs is reporting that various developers have been told by representatives of Google that KitKat will actually go official a day later. Also, you can expect the Mountain View giant to show off some new hardware at the event. The Nexus 5 is one of the most anticipated and leaked (good job LG) smartphones of the year. Everything from the design to hardware components have made it out in the open. Just recently, a service manual for the smartphone surfaced which divulged the specifications onboard the device. 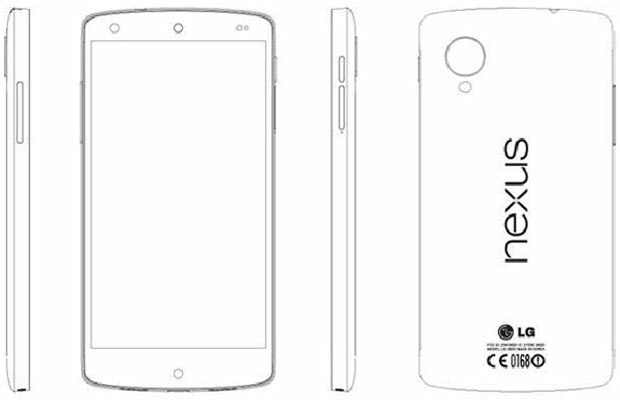 The document disclosed that the phone packs a quad core Qualcomm Snapdragon 800 processor which closes all possibilities that the Nexus 5 will have a 64-bit CPU to counter Apple’s iPhone 5S. The handset will carry a 4.95-inch IPS TFT touchscreen proffering 1080p resolution and it will be accompanied by a 1.3MP webcam on the front. The rear will have an 8MP OIS camera, while memory stands at choices of 16GB or 32GB and 2GB of RAM. Apart front a new flagship smartphone, Google might also launch an Asus branded Nexus 10 tablet. Based on the details provided by PhoneArena, the Nexus 5 will come in 16GB and 32GB models. The former will have a 2300mAh battery and retail for $299, while the latter will be tagged at $399 with a 3000mAh cell.